Whilst Chamonix retains its reputation as an iconic ski destination, in the Spring, it’s also a bustling destination for some major music festivals. There are two incredible events on offer in April 2019. Unlimited Festival (formerly the Black Crows Weekend) kicks-off on Tuesday 2 April and is an homage to all things electronica. This event has grown year on year and is set to be bigger and better than ever. What distinguishes it from similar events around the Alps is the location of the parties. They are set in some of the most stunning locations you’ll find anywhere on the globe like: the top station of the Aiguille du Midi lift; Plan Praz on the Brevent at sunset and new for 2019, the Skyway Monte Bianco in Courmayeur. 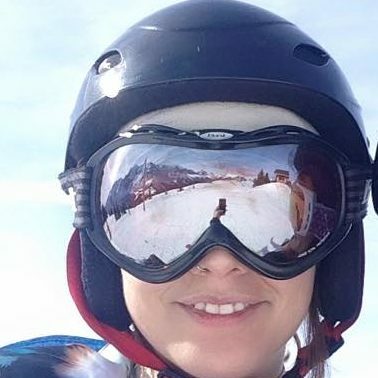 Unlimited Festival promises the opportunity to ski, party, repeat! This event takes place over six-day with sessions running at venues the length and breadth of Chamonix. 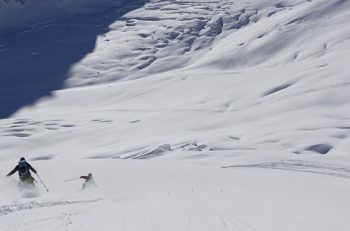 Those include favourites like the Plan Joran lift station at Grands Montets, and down in Chamonix itself at Les Aiglons Refuge, Les Caves and the Le Vert Hotel as well as the newcomer in town, La Folie Douce. Find out about the full artistic line-up which includes: 2manydjs, Adriatique, Anetha, Asa Moto, Dave Clark, Dixon, Greg Boust, Laurent Garnier, Mira, Purple Disco Machine, Roger Sanchez, The Shape Shifters and Vince. The end of April 2019 sees the return for its second year of Musilac Mont-Blanc. This festival may be rooted firmly to the bottom of the valley but boasts a knock-out backdrop featuring the Aiguille du Midi and Mont-Blanc! Headlining in 2019 are The Editors, Two Door Cinema Club, The Kooks, The Blaze, Aya Nakamura, Eagle Eye Cherry, Eddy de Pretto, Rodrigo y Gabriela, Charlie Winston, HF Thiéfaine, Zazie, Roméo EElvisand Gaëtan Roussel. Mountain Drop-offs is delighted to be the official transfer partner for both the valley’s major spring music festivals. We’re looking forward to transferring musicians, technical team and visitors alike from Geneva Airport to Chamonix. We love working hand-in-glove with the major events in the valley. April’s music festivals may embrace different genres, different locations and different styles of delivery, but we know they’ll both be hugely popular. At the end of a busy season, the team enjoy being involved, both in helping make these events run smoothly and having the chance to enjoy the biggest parties in town too. For all the details, packages and tickets, head to Unlimited Festival and Musilac Mont-Blanc. Promo Code CHAMUF is valid for travel between Monday 1 and Tuesday 9 April for Unlimited Festival. 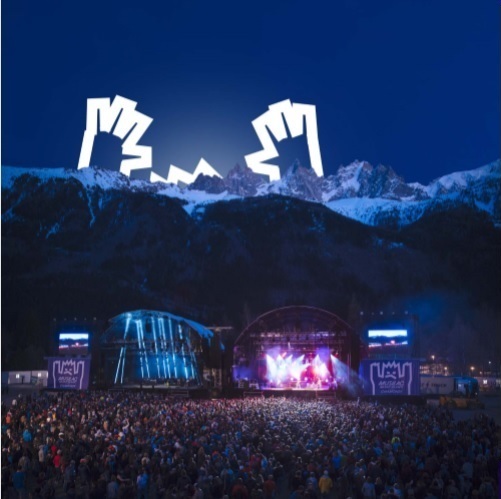 The code MUSILCHX is valid for trips between Wednesday 24 and Monday 29 April 2019 to attend Musilac Mont Blanc whether you want a shared, private or VIP transfer. Offer applies to airport transfers from Geneva in core hours and the usual terms and conditions of business apply. 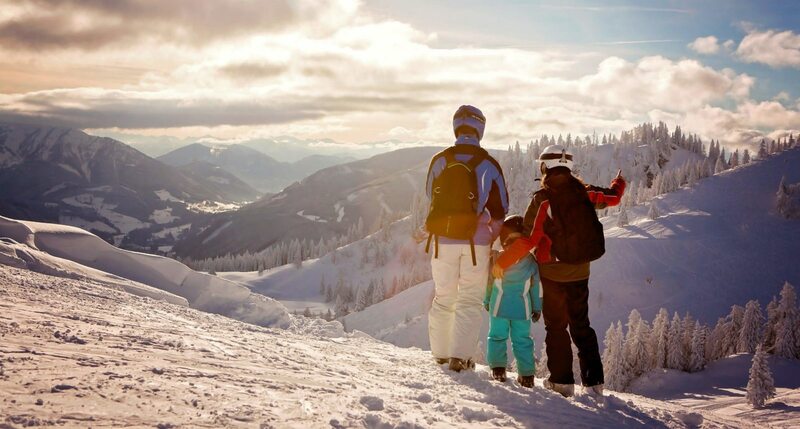 Team Mountain Drop-offs has huge experience in helping partner events of every kind run smoothly as well as arranging trips for visitors – a fact underpinned by the company’s three consecutive TripAdvisor Certificates of Excellence. 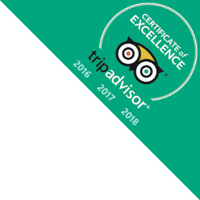 Our super-friendly and helpful customer service team are based in the centre of Chamonix, so are always on hand to help with trips to and from the valley and around the valley too. Booking is quick and simple and secure via the website at www.mountaindropoffs.com. Mountain Drop-offs phone lines are open 24-hours for emergencies.